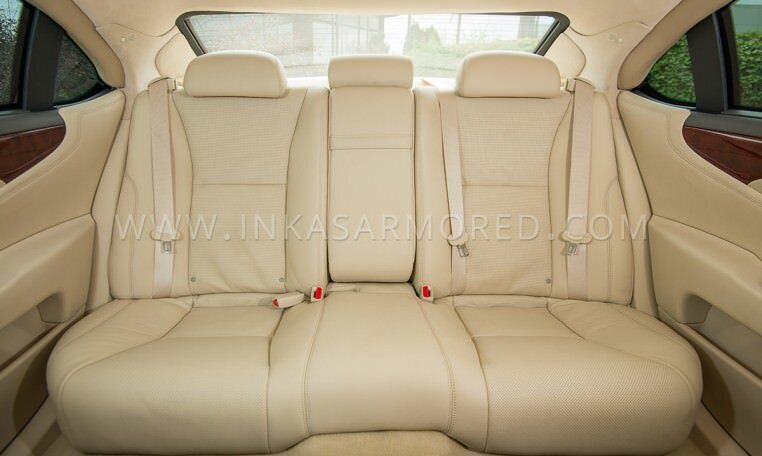 Elegant and impeccably designed armored sedan from the manufacturer known for the highest levels of luxury is the best choice for those in need of comfort and safety. 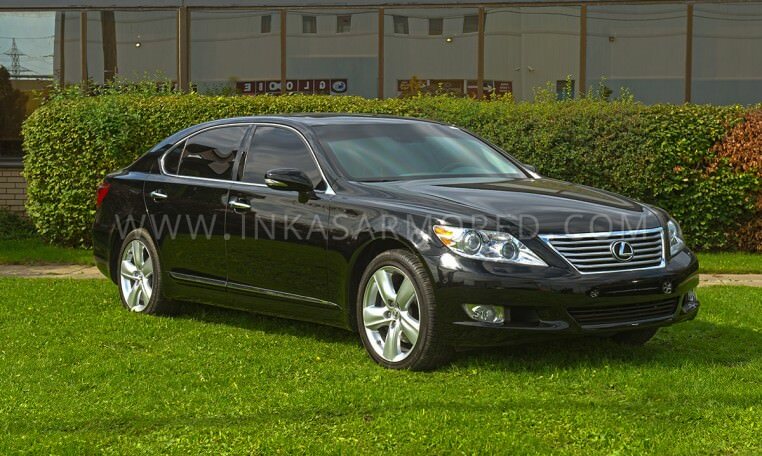 Elegant and impeccably designed is the best way to describe the Lexus LS 460L. 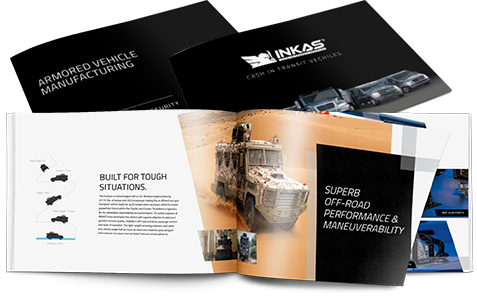 From an auto manufacturer known for the highest levels of luxury, INKAS® Armored Vehicle Manufacturing adds the same level of security with our armoring components. 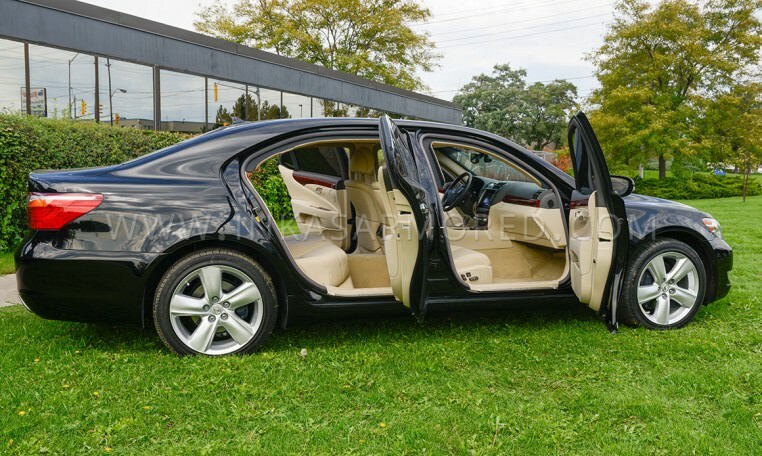 Excellent reliability and protection are not the only aspects to love from this bulletproof sedan, taking a ride in the back seat can only be related as one of the most comfortable rides available.  While the 4.6L V8 cranks out 360 horsepower, the eight-speed automatic transmission transfers that power to the road with precision. 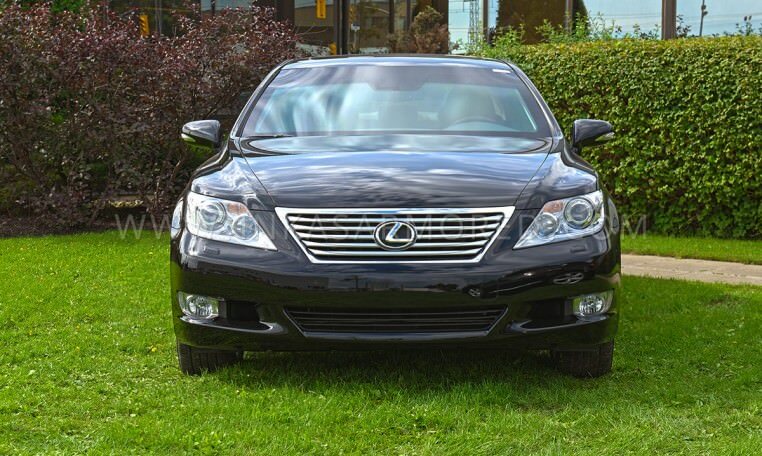 Plentiful amenities are present in the flagship Lexus LS 460L but the rear seat focused Executive package which includes a rear seat ottoman, is something to envy in any other class of vehicle. 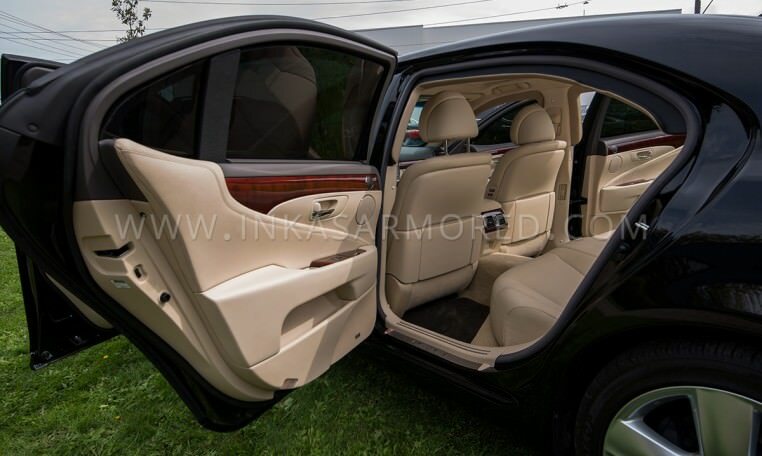 INKAS® has armored the passenger cabin to withstand bullets and grenade blasts while keeping the highest level of luxury. While installing our armor, all interior moldings and trim panels are redesigned to look as close to factory finish as possible. 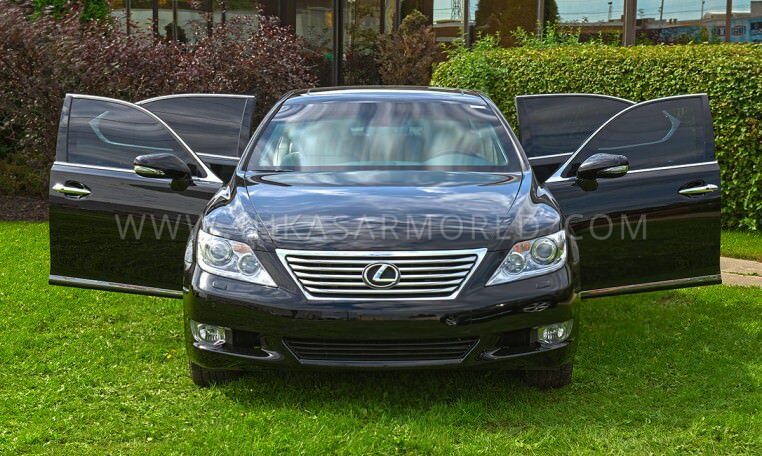 The armored Lexus LS 460L is in the top tier of luxury and security, don’t look any further when deciding on a bulletproof sedan.